Switzerland, being a popular tourist destination in the world attracts thousands of visitors from all round the word every year. There are several cities which can be explored by the visitors during their holiday trip. 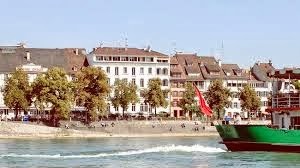 However, if you are looking forward for the best ones, you can visit the third largest city, Basel. This Old Medieval town is amazingly beautiful and is known for its modern architecture and a good number of museums. There are several other spectacular sports that invite the visitors towards this place. These include the Rhine Falls, historical landmarks like Gothic church, magnificent parks etc. It is also the gateway to the Jura Mountains. The nearby cities like Lucerne and Zurich are also worth exploring. Euroairport Basel-Mulhouse-Freiburg, the tri-national airport located a few kilometers from Basel is a gateway to reach this place. This airport receives flights from all over the world and hence the visitors can easily get in here. This place can be looked upon as a theme park as well as zoo which have a centralized location. This animal park is known to be the home for several threatened species. Here the reproduction of such animals is carried out so as to preserve the species. There is also a picnic area and a restaurant where you can have fun. The Town Hall is a historical building that dates back to 16C and is maintained and restored amazingly till today. The amazing architecture of this place is worth a visit. it also comprises of the statue of the founder of this town named, Munatius Plancus. 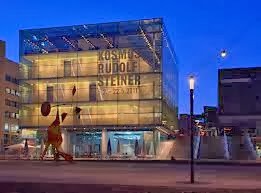 This museum showcases a great art work that dates to 19th and 20th century. The extensive collection of the art works stored here are really precious. This museum also houses the incredible paintings by Picasso. This zoo is considered as the largest house for animals. There are a wide range of animals that are kept here mainly for the entertainment of the people. You can either enjoy a family picnic here or explore the place to have a sightseeing of the animals. There are a good number of hotels located in Basel which are known for their excellent services. The best ones having 5 star reviews include Hotel Krafft Basel, Radisson Blu Hotel, Hotel St. Gotthard etc. 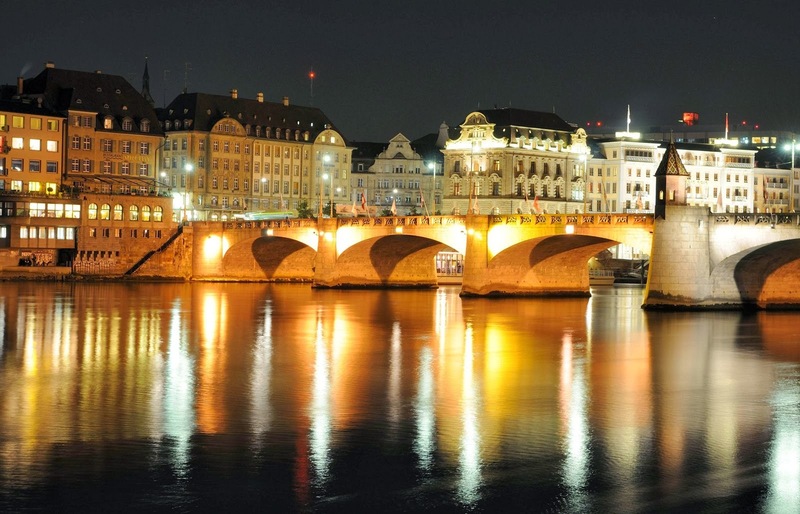 Basel is an amazing place with numerous historical landmarks worth a visit. The visitors from all round the world should surely visit this place for their holidays. 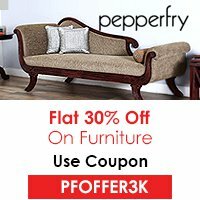 Thanks for amazing recommendations. I love to explore historical landmarks like Gothic church and magnificent parks so I'm already in love with this city!